The exterior house and window project is now complete. The job took around six weeks and, without question, conformed to our highest standards. The exterior was gently power washed and some parts lightly sanded. Some clapboards required repair. 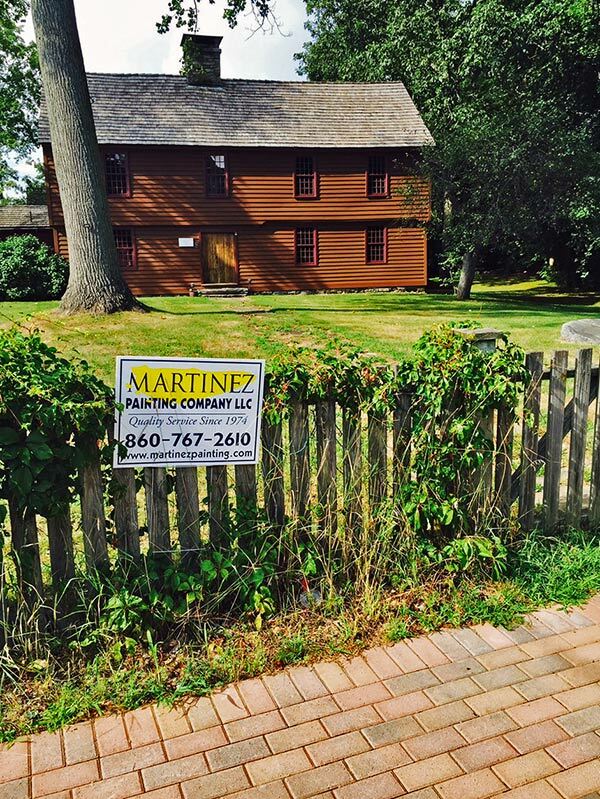 The entire House was primed and followed by two coats of bark colored stain which was approved in 2001. All twenty-one windows were painstakingly addressed. 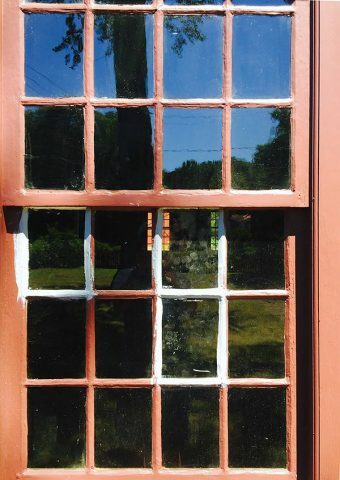 Broken panes were replaced with old glass and most were repaired in place and glazed. The inside sills needed major work. 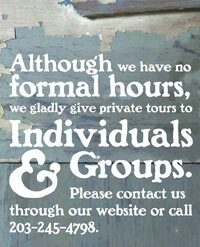 The traditional method is to use linseed oil but it requires redoing every two to three years. It’s been sixteen years since the sills were last addressed and there was some wood rot upstairs. Our painting foreman suggested that we coat the sills with a clear flat poly to protect them. Our experts in these areas are Ken and Cathy Schwanfelder and they agreed upon this application. Also six windows had to be removed and restored by an expert. No doubt you saw the plywood covering these windows. 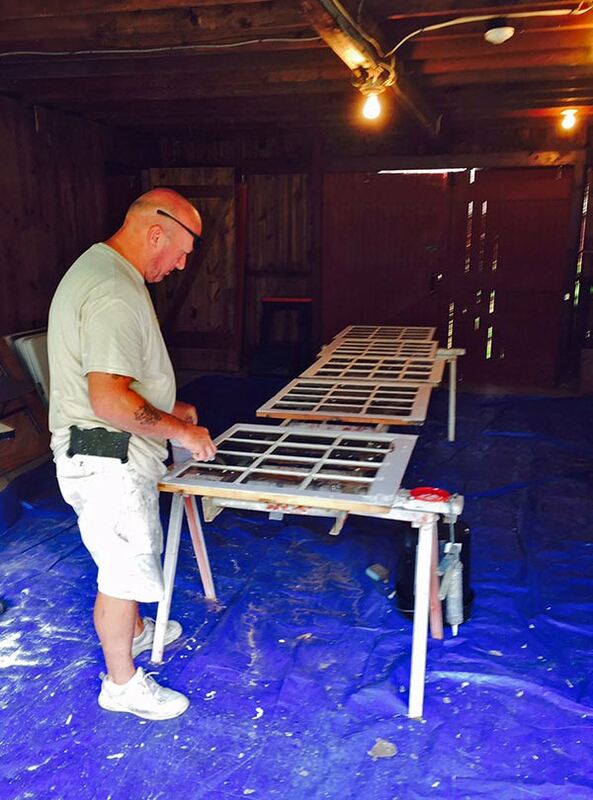 Upon return they were housed in the Barn as it took a week to glaze, prime and paint. 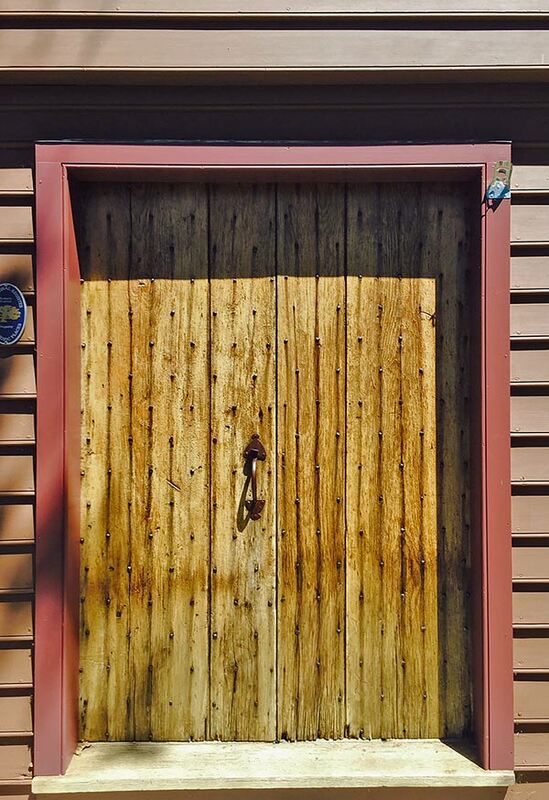 In addition and at no added cost, the contractors restored the front door beautifully, made a new sign for the House and repainted the entire annex. Take a good look . . . you will be pleased at the result. 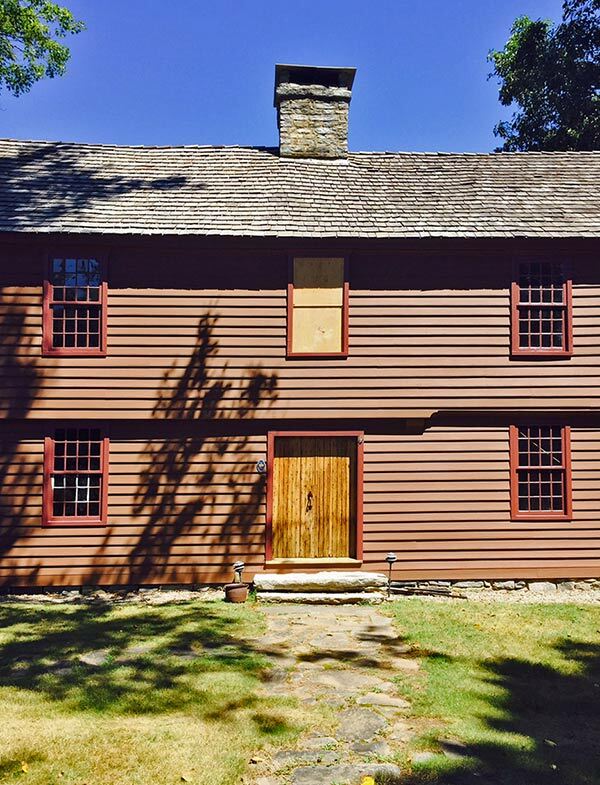 The project was underwritten by generous grants from the Erwin Bauer Charitable Trust of Madison, the Howard Gilman Foundation of New York, and The 1772 Foundation in cooperation with the Connecticut Trust for Historic Preservation.